Earthquakes are measured by seismograms on a Richter Scale. In terms of earthquakes which were studied, measured, and recorded on the Richter Scale, however, the Great Chilean Earthquake was far and away the biggest earthquake ever. It measured 9.5 on the Richter Scale. That is a big number because an earthquake of magnitude 7 can destroy an entire city. 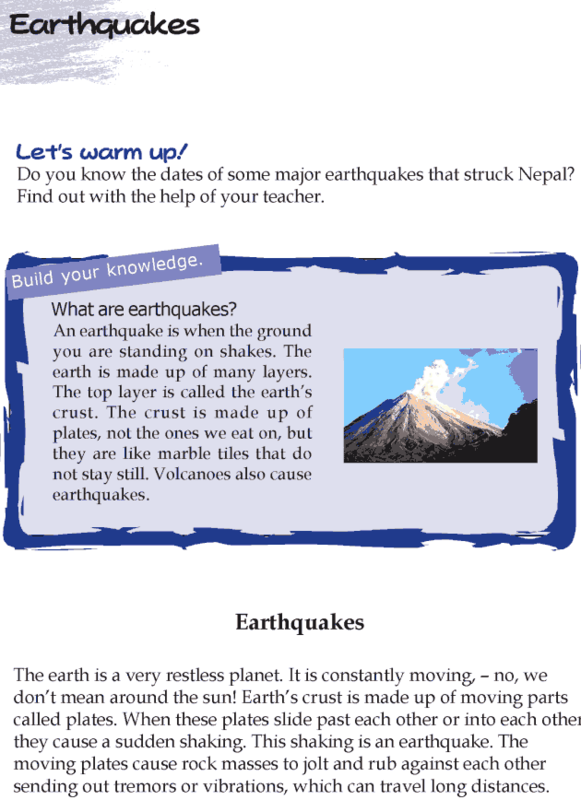 Here you will read more about earthquakes, and why they occur.